This month’s tournament gave players a chance to choose only their “Best 9 Holes” out of the total 18 they played. Prizes were awarded for Low Gross and Low Net Scores. Congratulations to all our winners!!! Men’s 1st flight: 1st Place – Dan Triano, net 26. 2nd Place – Ben Blackmon, net 28.5. 3rd Place – Peter Carland, net 29 (won tie-breaker). 4th Place – Mark Ryan, net 29. 5th place tie – Rob Barker & Ron Gaynor, net 30’s. 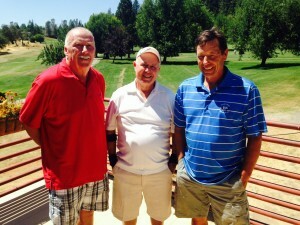 Men’s 2nd flight: 1st Place – Bob Flecksteiner, net 24.5. 2nd Place – Dave Carter, net 26. 3rd Place – Mike Railey, net 26.5. 4th Place – Jim Meshwert, net 27 (won tie-breaker). 5th place – Bill Fisher, net 27. 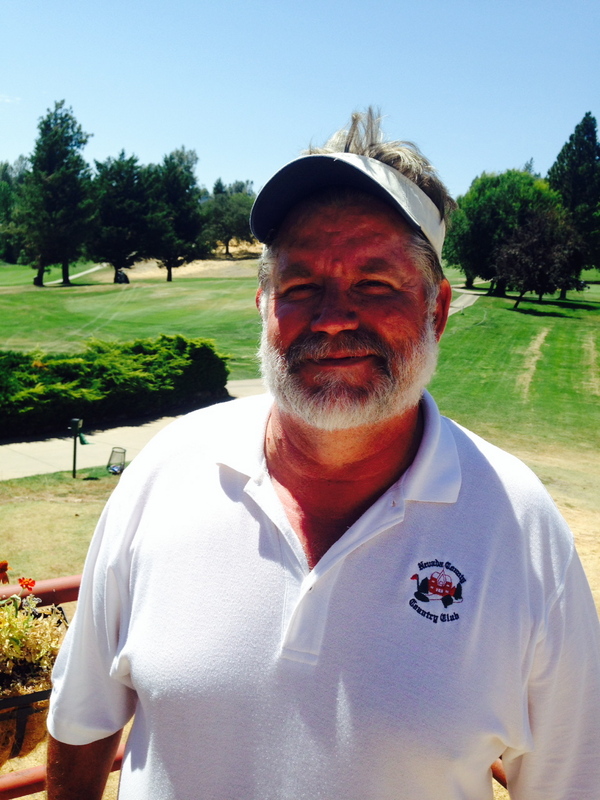 Men’s 3rd flight: 1st Place – George Dever, net 28.5. 2nd Place – Harlan Williams, net 29. 3rd Place – Paul Rankin, net 30. 4th Place tie – Bob Demers & Bill Thompson, net 30.5’s. Ladies flight: 1st Place – Maggie Flecksteiner, net 28.5. 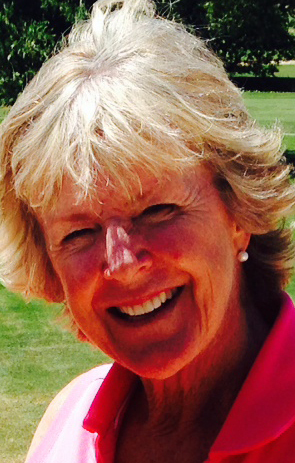 2nd Place – Jane Parson, net 29.5 (won tie-breaker). 3rd Place – Bonnie Marvelli, net 29.5 4th Place – Donna Roach, net 32.